John “Jack” Andrejewski, 73, of Plains Township, passed away Thursday afternoon November 15, 2018 at the Wilkes-Barre General Hospital. Born in Wilkes-Barre Twp., he was the son of the late Chester and Mary (Maraski) Andrejewski, and was a graduate of Wilkes-Barre Township High School, Class of 1963. 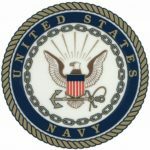 Jack was a Navy Veteran of the Vietnam War, and was a member of the Plains American Legion, Joseph E. Conlon Post 558, the Polish American Veterans and the Veterans of Foreign Wars, both of Plains Township. Jack was the owner of Wilkes-Barre Drive Line of Plains until his retirement. He was a member of Saints Peter & Paul Church, Plains. He was preceded in death by his Son John “Jackie” Andrejewski on September 24, 2002. Surviving are his Wife of 49 Years the former Juliann Corcoran, Daughter- in-law, Patricia Castano, step-grandchildren, Alexandria and Andrew Allen, all of Belton, Texas; Brother Joseph Andrejewski, and Sister Marie Flis, both of Wilkes-Barre, Twp., nephews and nieces. Funeral Mass will be held Wednesday, November 21, 2018 at 10:00 am at Saints Peter and Paul Church, 13 Hudson Road Plains, with Father John C. Lambert, Pastor officiating. 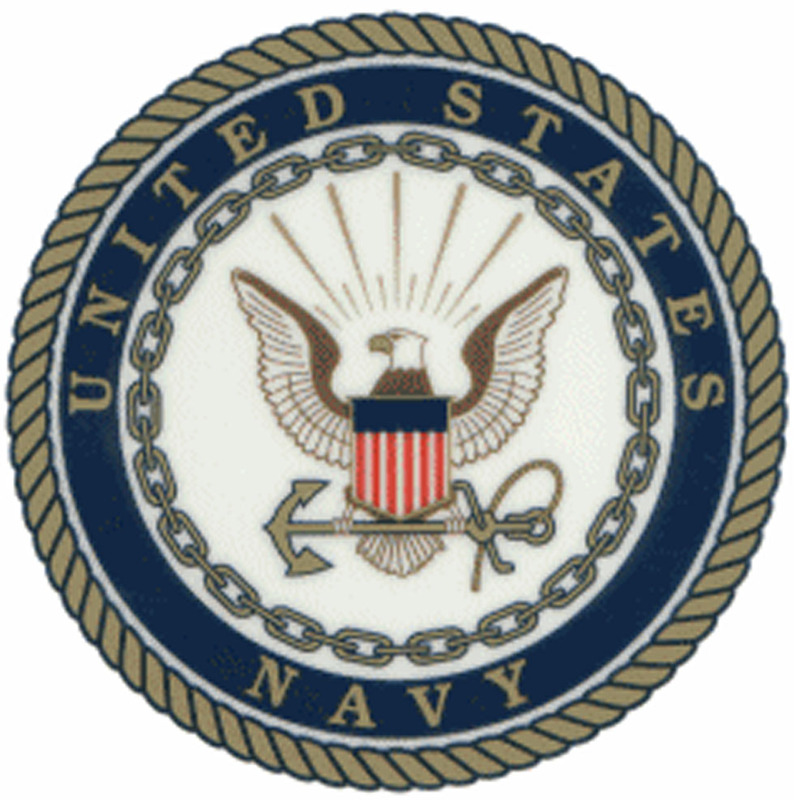 The United States Navy will accord honors after Mass. Interment will be held in Sacred Heart Cemetery, Plains. Family and friends may call at church from 9:00 am until time of Mass on Wednesday. Memorial donations if desired may be made to Saints Peter & Paul Food Pantry in Jack’s memory.